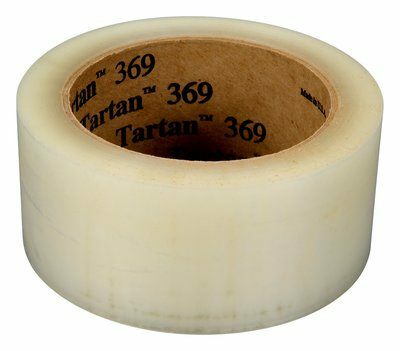 Tartan™ Box Sealing Tape 369 securely closes a wide variety of box and carton materials, saving time and reducing closure failure. The moisture-resistant polypropylene backing resists abrasion, chemicals, and scuffing to hold strong throughout the shipping process. We made this tape suitable for use on lightweight envelopes and mailers.